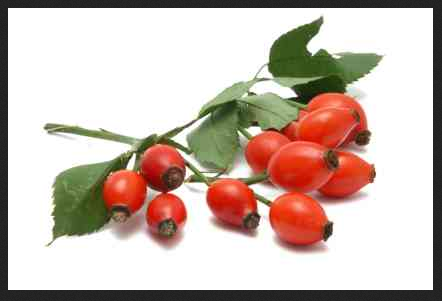 Rosehip Oil – New Miracle Skin Care Ingredient? The short answer is…. may be. But just because a supermodel makes the claim that it’s a miracle treatment for her skin does not mean that everyone should be using it. Rosehip seed oil extract contains lots of fatty acids – which along with water is the main ingredient in most moisturizers. So it may be a good ingredient in moisturizers. Some also claim that it’s loaded with anti-oxidants. This needs to be substantiated in more studies. I would also caution patients with acne-prone skin against using an oil based product, since it can clog pores and cause breakouts. It’s easy to get swept up in a fad, especially when a supermodel credits the product for her perfect skin. But there are so many products that claim to be a miracle treatment that it’s hard to imagine that all are. Therefore, I recommend my patients to wait for more evidence before throwing away all their miracle other products and switching to the current fad. Options for patients with psoriasis are getting better!